Pritipaul Singh Investments recently netted a whopping $246M in a Value Added Tax (VAT) refunds case settlement with the Guyana Revenue Authority (GRA). The matter commenced before Madam Justice Damone Younge in October 2018. Attorney-at-law Christopher Ram appeared on behalf of the applicant while Judy Stuart-Adonis appeared as GRA’s Counsel. In the filing, the applicant sought several measures: a declaration that the applicant’s export of shrimp, fish and other seafood are zero-rated, pursuant to section 17 and paragraph 2(c) of the schedule I of the Value-Added Tax Act Chapter 81:05; A declaration that the applicant’s export of shrimp, fish and other seafood are zero-rated, pursuant to section 17 and paragraph 2(c) of the schedule I of the Value-Added Tax Act Chapter 81:05; a declaration that input tax borne by the applicant is creditable against the output charged on exports at the rate of zero percent, pursuant to section 24 of the VAT Act; and a declaration that the applicant is entitled to a full refund of accumulated VAT credits in the sum of $246,394,227.00 for the period February 2017 to December 2017, pursuant to section 35(5) of the VAT Act. The Guyana Standard understands that Ram and the GRA team, which was led by GRA’s Commissioner General, Godfrey Statia, held subsequent discussions related to the grounds of a settlement. Both parties then agreed to a consent settlement. Ram also agreed to forego any applicable interest on the input VAT refundable, after the Commissioner General intimated that should he not so agree, the Authority would refuse to accept any consent judgment, and allow the matter to proceed to trial. The Court, by the consent of the parties, then granted the orders sought in the Application dated October 12, 2018. 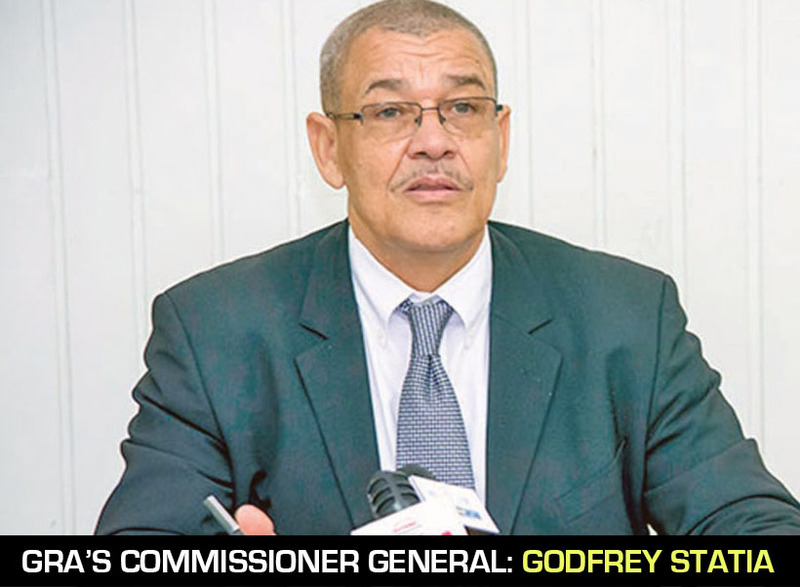 In an invited comment, Statia told the Guyana Standard that GRA constantly engages in discussions with taxpayers and their representatives with a view of arriving at settlements, thereby forestalling lengthy court processes and legal fees. He said, “This is just one instance of the many settlements utilizing this new dispensation. It is important to note too, that in 2018, $2.6 billion was refunded for input VAT versus $1.8B in 2017. So we are most definitely stepping up efforts to refund businesses with outstanding VAT refunds.